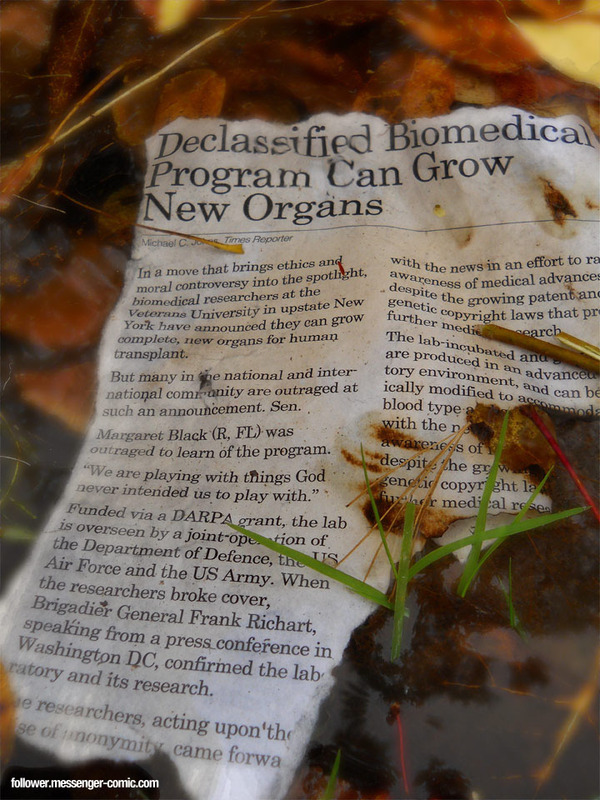 In a move that brings ethics and moral controversy into the spotlight, biomedical researchers at the Veterans University in upstate New York have announced they can grow complete, new organs for human transplant. Funded via a DARPA grant, the lab is overseen by a joint-operation of the Department of Defence, the US Air Force and the US Army. When the researchers broke cover, Brigadier General Frank Richart, speaking from a press conference in Washington DC, confirmed the laboratory and its research.